· Total revenue for the publishers surveyed in 2014 dropped by 2.5% from 2013 figures to €50.04m. This fall in revenue reflects the continued decline in expenditure on new school books - a trend that began in 2007 when the market returns were €58.4m. · Student numbers since 2007 have increased by almost 85,000 pupils, to 883,903 pupils in primary and secondary schools. This indicates an overall 23% decline in average annual spend per pupil on new school textbooks. Over the last seven years publishers' revenue fell from €64.62 per student in 2007 to €56.62 per student in 2014. · However, according to the 2015 League of Credit Union Survey and the 2014 Barnardos survey, parents have not seen any substantial reduction in their annual book costs. Also the additional €5m per year that the Department of Education allocated for textbook rental schemes does not appear to be reflected in any savings to parents despite lower spending on new textbooks. · 63 titles, out of a total of 2,544 (2.4%) were revised - more than 50% of these revisions were necessitated by curriculum change. · Price increases in 2014 were recorded for 555 titles (20% of the total). The overall impact of price increases on textbook expenditure in the year was in the region of 0.6%. · The cumulative textbook inflation since 2009 stands at 4.5% over the five year period. This compares with 6.3% CPI inflation and 46.1% CSO Education Sector inflation, according to the CSO (the latter figure includes private, public and third level education as well). · The IEPA supports calls for a reduction in the 23% VAT rate on e-textbooks. · 1.6% of total revenue was invested in digital platforms in 2014 indicating that over the last two years publishers have spent €1.6min this areawhile two thirds of digital content is currently provided free of charge to teachers. 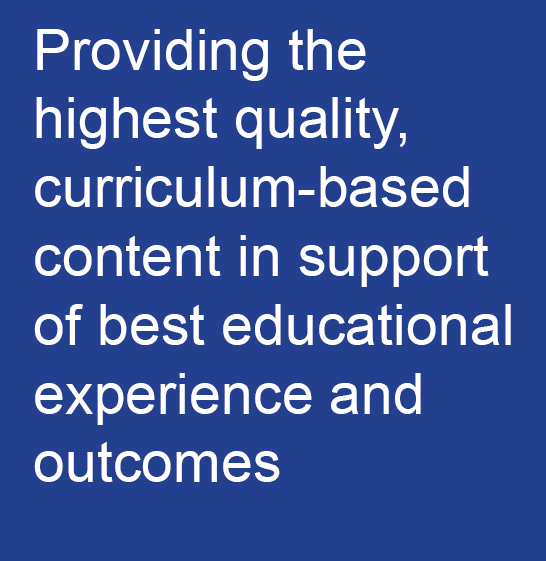 · Over 60% of all textbooks were printed in Ireland in 2014. This survey of 2014 figures was compiled and analysed by BDO Chartered Accountants in June/July 2015. Respondent IEPA member firms: An Gúm, CJ Fallon, Educational Company of Ireland, Folens, Forum Publications, Gill & Macmillan, Mentor Books, Prim-ed and Veritas. These Irish publishers produce 90% of the educational content being used in Irish school, which is specifically written and produced for the Irish primary and post-primary schools curriculum and authored by experienced Irish teachers.